Coleman was not in court Monday. Crown lawyer Meaghan Cunningham told court she is currently travelling to Canada, and that her testimony is expected to begin Wednesday. 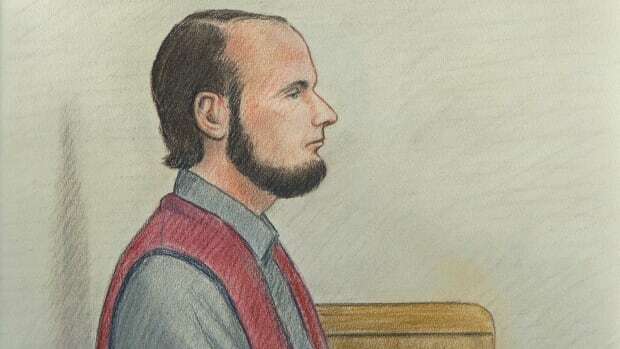 During her opening remarks, Cunningham told court the Crown expects Coleman’s reliability and credibility will be “vigorously challenged” by Boyle’s defence team. The judge will likely be asked to rule on whether Coleman’s testimony accords with common sense and human experience, Cunningham told court, and the Crown will argue that Coleman’s years in captivity and in an abusive relationship had a “profound effect” on her, making her human experience different than most. Evidence will be called about how police came to be involved in the first place, including a 911 call made in the early hours of Dec. 30, 2017. Witnesses will include a forensic identification officer who took part in a search warrant at the couple’s home, a neighbour who made observations about the family, Coleman’s mother and two sisters, and a government worker who accompanied the Boyle family on their flight to Canada after years in captivity. The first witness, registered social worker Deborah Sinclair, is being asked to testify about abusive relationships and how victims of trauma behave, but will not comment on Boyle and Coleman or their relationship specifically. Boyle was arrested by Ottawa police on New Year’s Day in 2018, less than three months after his return to Canada, and was charged with the offences. Boyle is being represented by defence lawyers Lawrence Greenspon and Eric Granger, while Cunningham and Jason Neubauer are handling the case for the Crown.